Can you even believe that it is December? I feel like the last month has flown by, and we are now so close to Christmas that I can taste it in the air. 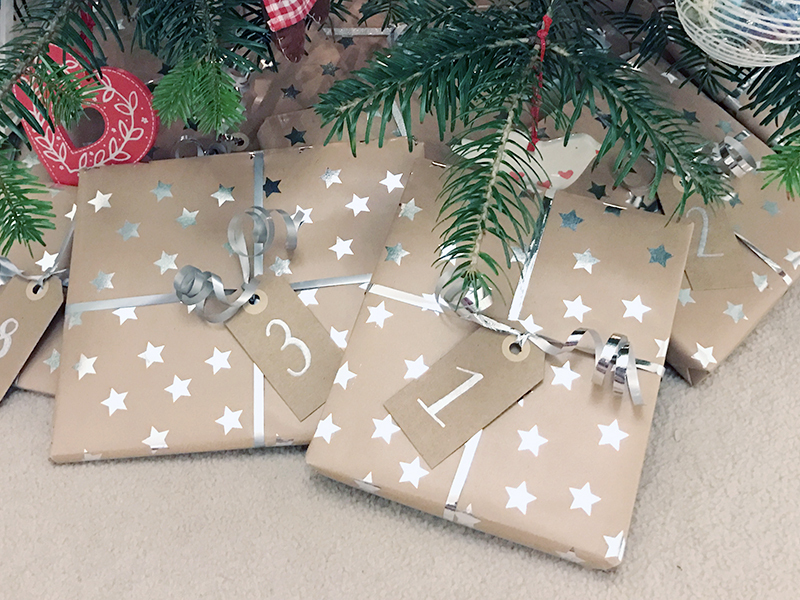 I am totally in the swing of all things festive, although feeling a little unorganised when it comes to presents. I wanted to have finished my Christmas shopping by now, but the reality is that as usual, I've barely begun. 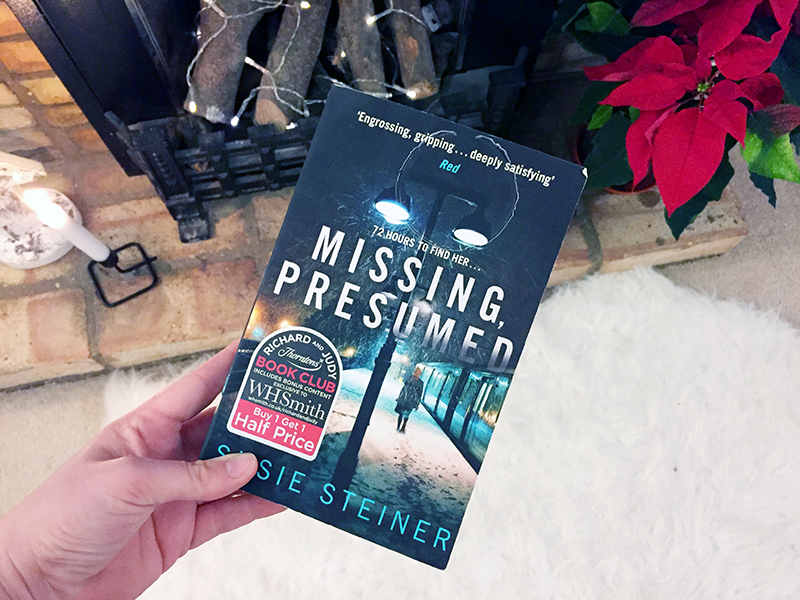 This week I haven't had much time to read, but I've managed to get through the first few chapters of Missing Presumed. My friend lent me the book as she really enjoyed it, and I am loving it so far. Especially because it is set in my hometown of Cambridge and the nearby town of Huntingdon so it features lots of places I know, including the hotel where my friend got married! 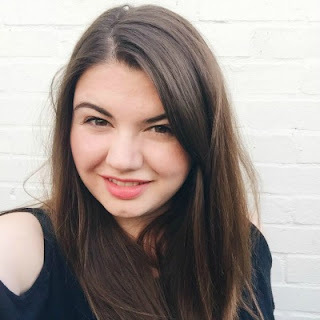 On Saturday I went to the cinema to see the film Nocturnal Animals with my mum, which was really good although I have to say I didn't fully understand the storyline, and had to get my mum to explain it to me afterwards! 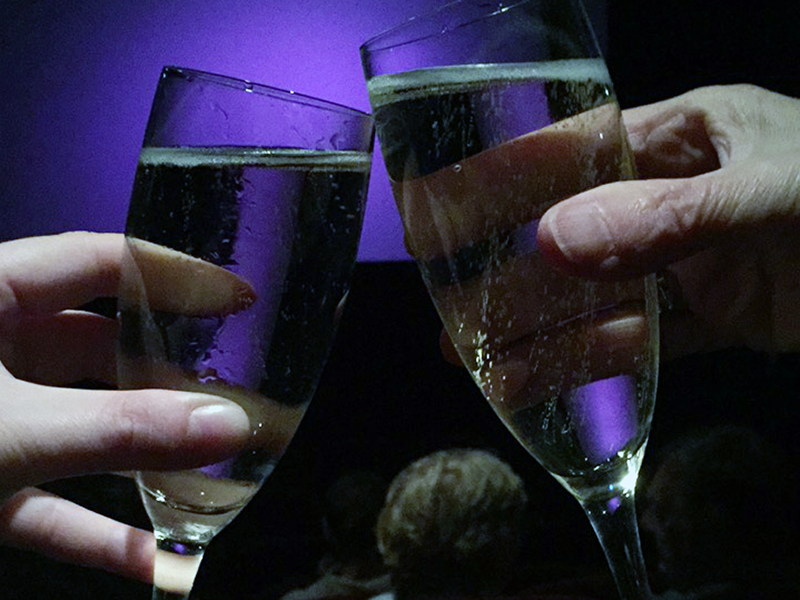 The best bit about the cinema we went to is that you can take in proper drinks, so we had some fizz! Bliss! After planning it for months it was finally time to put together Zach's book advent, and I am so excited to open one each night and read it together before bed. It took me so long to wrap all of them, and typically I ran out of ribbon on the very last book, but I love how they turned out! 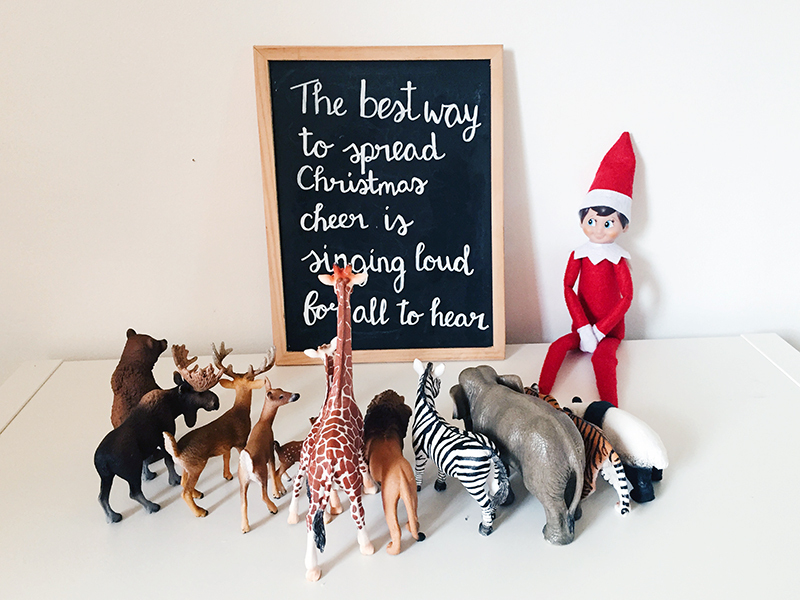 I also made a sign for our first day of with Figgy Jingle our Elf on the Shelf. This year is really just a practice year as Zach is still too young to understand, but it's so much fun and I hope that we manage to keep it up until Christmas! All of the layers as it has been freeeeeeeezing! 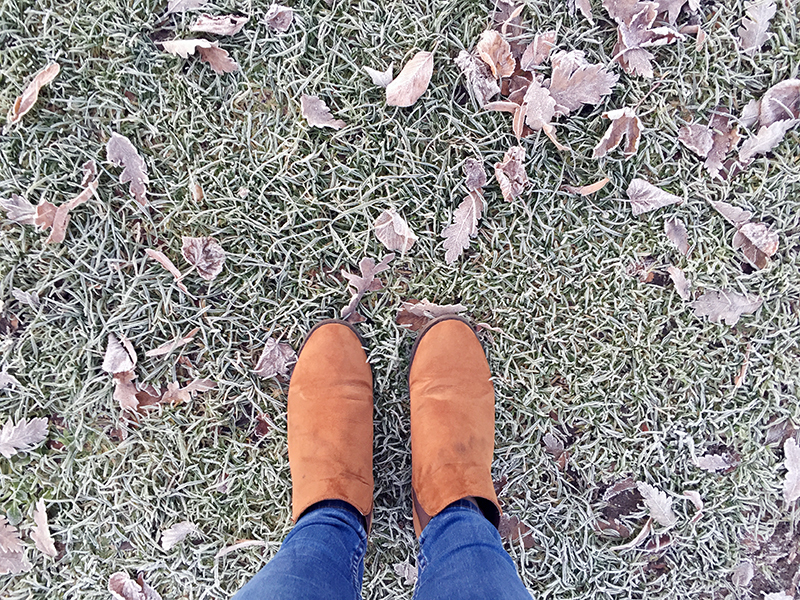 I am seriously loving the cold weather we've been having as it's been so crisp and frosty, and I like nothing more than getting all wrapped up in my knitwear or snuggled up on the sofa under a blanket with a hot cup of tea! This week we dug out an old compilation CD and popped it into the car as I was starting to get seriously bored of listening to the radio. It has so many gems on it including the Counting Crows cover of Big Yellow Taxi. I actually prefer this version to the original, and I love singing along to it in the car with Jono while Zach is having a little car seat boogie in the back! 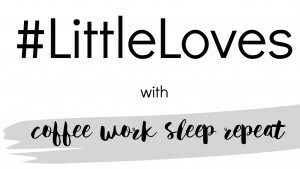 I am so excited because we have so many lovely things planned for the weekend and then we're actually flying to Berlin on Thursday to go to the Christmas markets. We are so unprepared, and haven't even begun to think about packing, but I know we're going to have an amazing time and I just can't wait! Sounds like you had a good week, with a fun weekend ahead of you! I had a bit of a disaster moment when wrapping Alexander's book for advent, with my paper running out! Likely the local shop was open still and I popped there for some extra - I just wanted to get it all done in the one go! I love seeing how creative everyone is with Elf on the Shelf and love what you did here! Love your 'Elf' movie quote on the black board. The creativity from everyone doing Elf on a Shelf is wonderful!